At Superior Door Service, Inc., we can handle any garage door repair. Garage doors showing damage or not working correctly create security and safety problems in your home. It’s true, your garage door is the largest entrance to your home and it needs to be fully functioning for safety as well as security. Additionally, be sure you contact a reliable garage door repair specialist when any problem arises. Help yourself out, call Superior Door Service today at: (816) 356-1771 with questions or for an inspection of your garage door. Contact us today! Superior Door Services Inc. provides regular inspections, maintenance and professional garage door repair services to keep your door operating properly. Each model of door and opener work together to be sure of optimum performance. 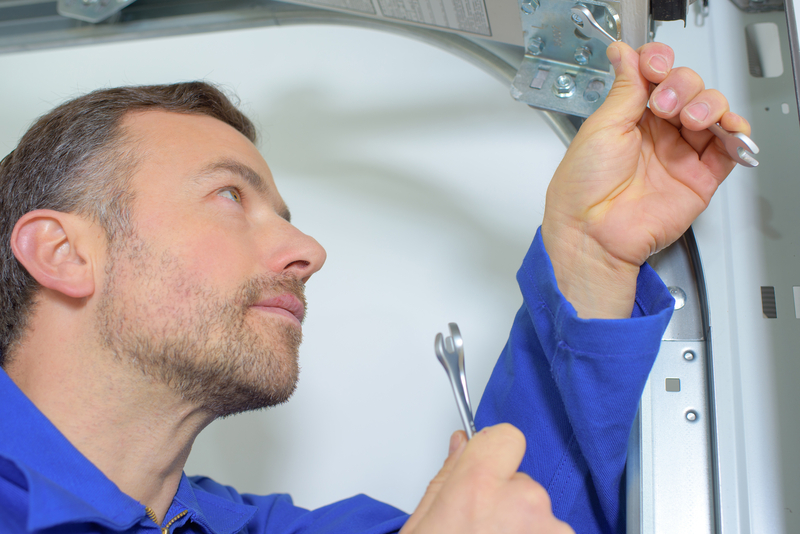 In short, our highly trained technicians make sure the work is done affordably and efficiently. Superior Door Service, Inc. is the most reliable and professional service provider in Blue Springs, MO. At Superior, we service the widest selection of brands of openers and garage doors. We understand, a garage door emergency can be a stressful situation but Superior Door Services Inc. is available 24/7 to take your call and send a professional technician. At Superior, our professional garage door services perform any repair correctly the first visit to give you peace of mind. Therefore, you can count on expert, complete service. Our professional garage door repairmen have the necessary expertise to accurately diagnose and fix problems. Thus, an accurate and time efficient manner of workmanship is paramount. As you know, a defective door attracts the eye of would-be burglars to your property. For the homeowner, garage doors are dangerously heavy with many components that all need to properly work together. 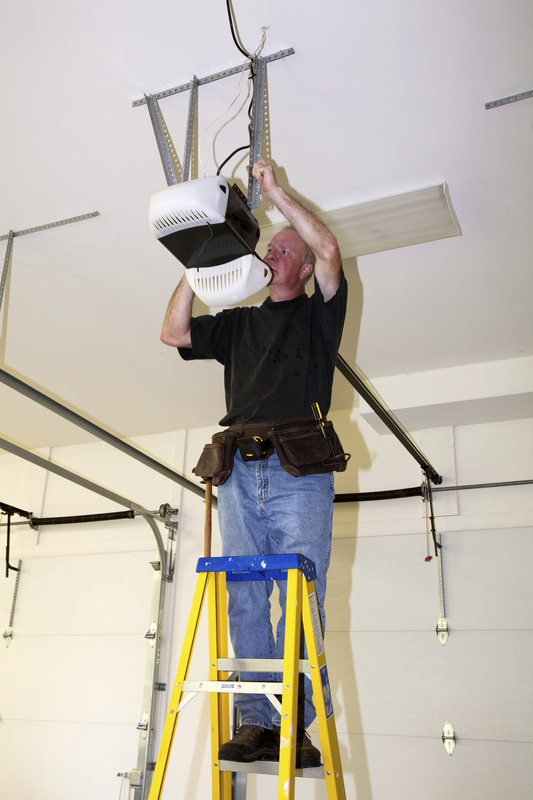 For safety, a professional garage door expert needs to be the one working on repairs. Therefore, this should not be a do-it-yourself project. Superior Door Services, Inc is a local family business providing garage door services in the Kansas City area. Thus, we service both residential and commercial customers for over 60 years. Customer satisfaction is our goal and the reason for our success.